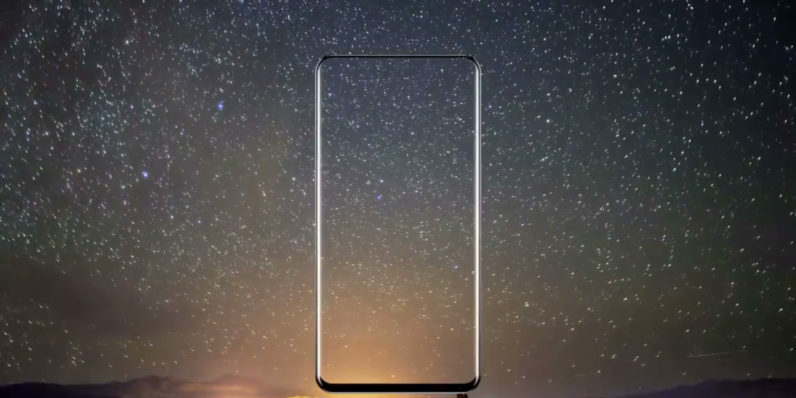 Last October, I heralded Xiaomi’s Mi Mix as the best-looking phone of the year, and I believe I was right; the company is now gearing up to unveil its successor, the Mi Mix 2, on September 11 – a day ahead of the iPhone 8 launch. The timing is interesting, because it indicates that the company is keen to woo potential iPhone buyers with a premium device that ticks off one of the most important boxes for gadget fans this year: a bezel-less front fascia. As with the previous model, the handset is being fashioned by world-renowned product designer Philippe Starck. It’s also nearly two months ahead of an anniversary for the Mi Mix, which is not exactly what most phone brands’ playbooks recommend. That also gives Xiaomi less time to prep for Android Oreo, the latest version of Google’s mobile platform, which is presently only available on Sony’s new Xperia XZ1 handsets, and the Pixel and Nexus lines should be getting their updates soon. The same goes for MIUI9, the upcoming release of Xiaomi’s software layer for its Android devices. It’s presently based on Android Nougat and is slated to bring features like splitscreen app support, image search similar to the one in Google Photos, a smart app launcher, and revamped home screen and lock screen functionality with more widgets and shortcuts respectively. It isn’t clear just how quickly Xiaomi will be able to update its software to support the latest flavor of Android, but the company mentioned that it hopes to release MIUI 9 by the end of October. The other big question surrounding the Mi Mix 2’s launch is whether it’ll be available outside China. Xiaomi missed an opportunity to make a splash in the global phone market by restricting the Mi Mix to its home country: its design was far ahead of the competition at the time, and it packed powerful hardware to rival flagships for the year. Given that its own 2017 flagship, the excellent but plain-looking Mi 6, sports bezels just like any phone from a few years ago, it could do well to release the design-forward Mix 2 more widely.